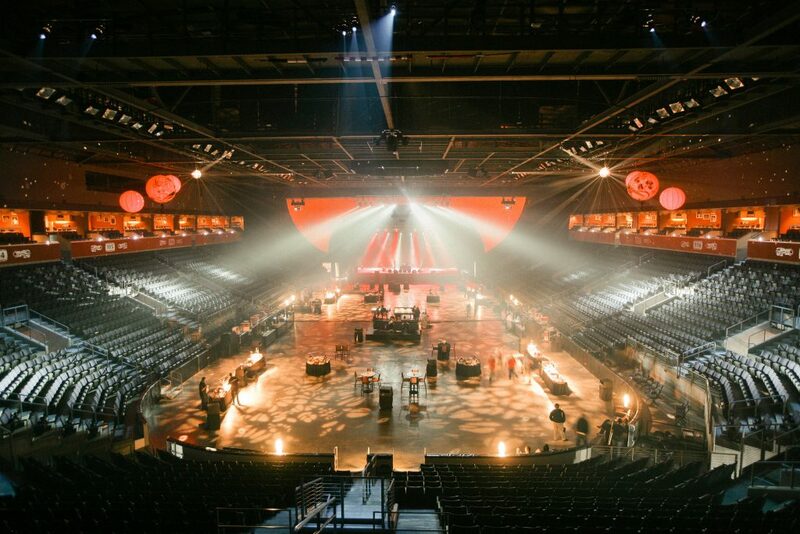 1STBANK Center (formerly known as the Broomfield Event Center) is capable of hosting events from 50 to 6,500, accommodating shows, live music, sporting events, meetings, weddings and more. 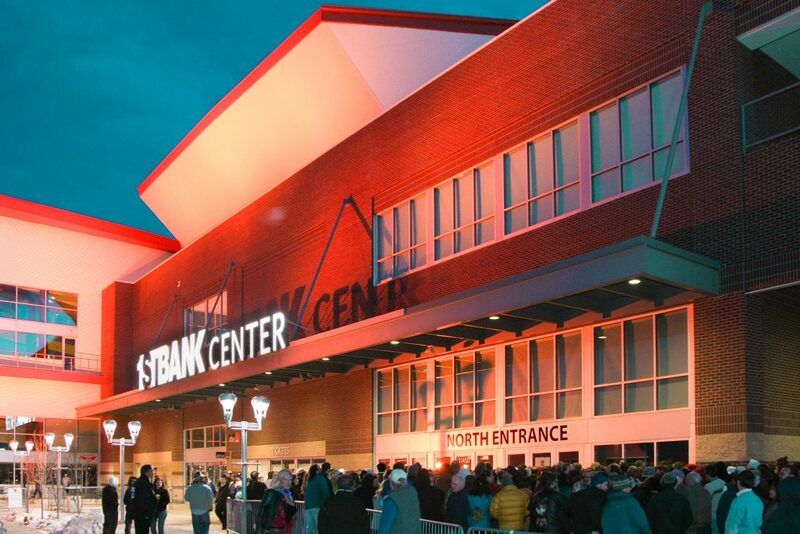 With flexible layout options including outdoor space and VIP suites, the 1STBANK Center is capable of hosting guests and events of all types. We also have partnerships with nearby hotels and attractions to help plan your stay in Broomfield. 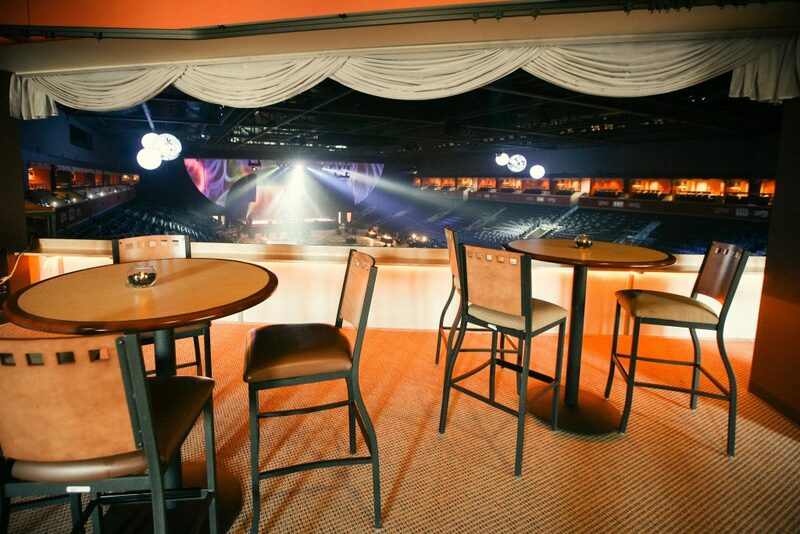 In addition to our large space that holds up to 6,500 people, we also offer breakout spaces for smaller groups. 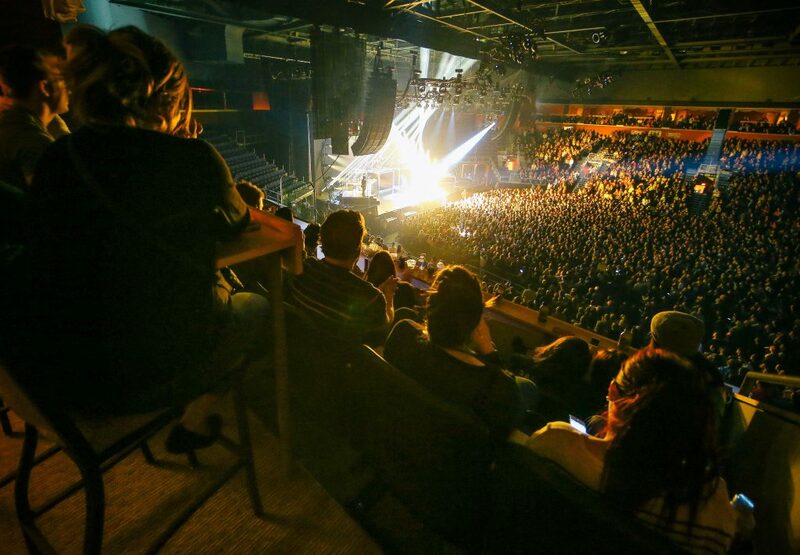 We have several partnerships with nearby hotels and attractions to help plan your stay in Broomfield. 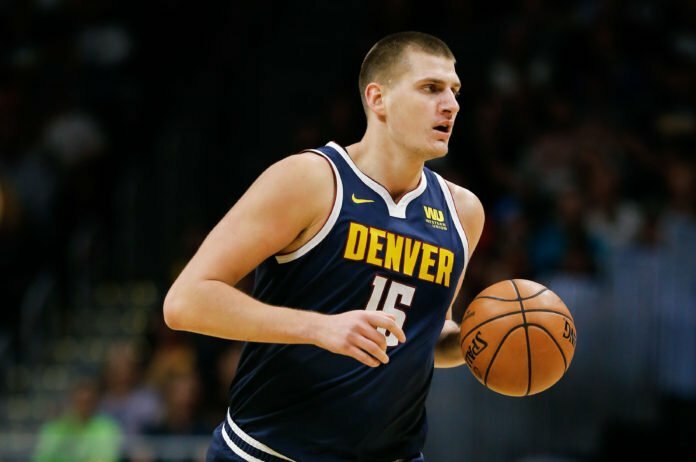 The Joker ➡️➡➡ The Jokers Go Nuggets!